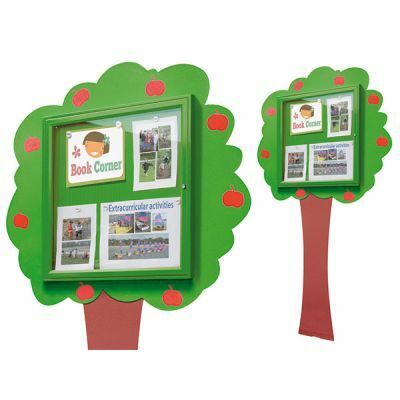 AMV Playgrounds can supply a broad range of fun outdoor notice board designs and other outdoor signage for schools. 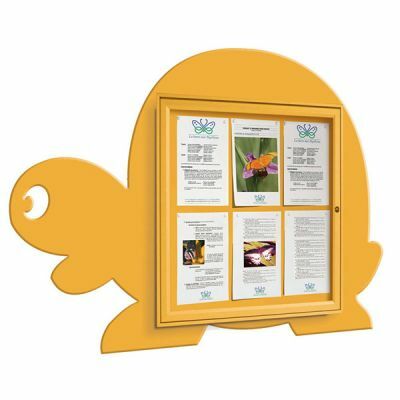 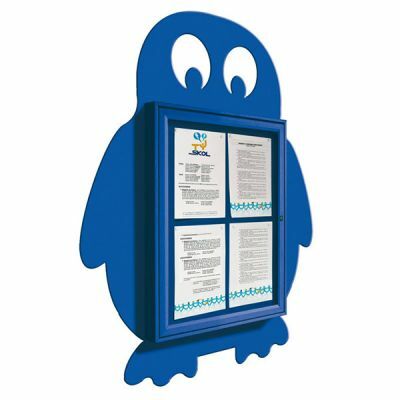 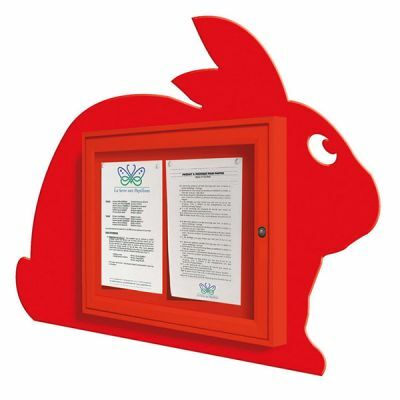 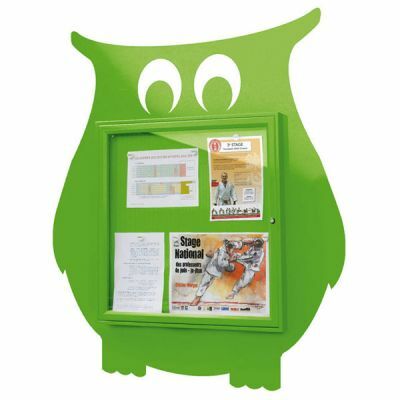 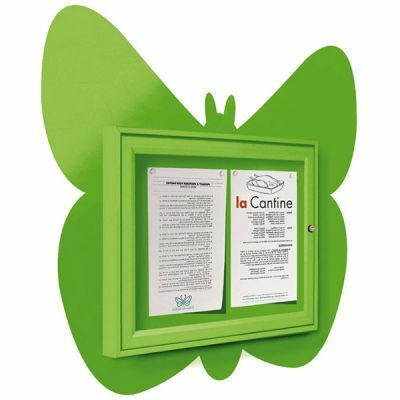 The range of notice boards help to keep parents, staff & pupils up to date with the latest information about your school, perfect for placing at the buildings entrance and at outside gathering points for parents. 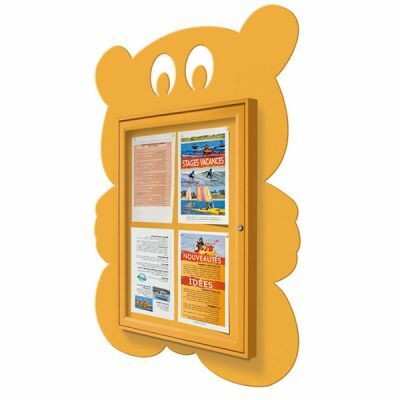 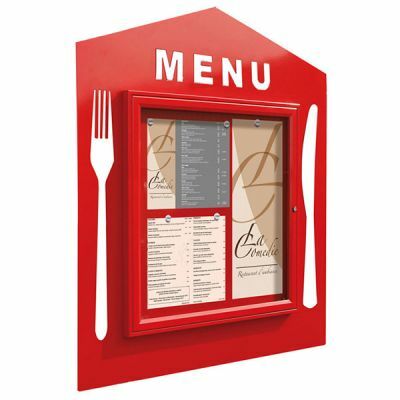 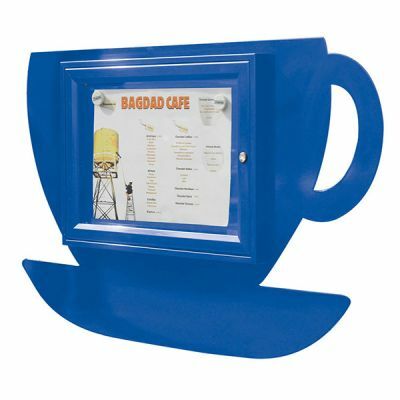 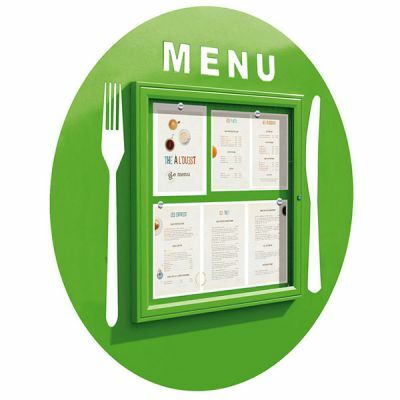 These brightly coloured boards can make any information seem interesting and can be made in a range of colours. 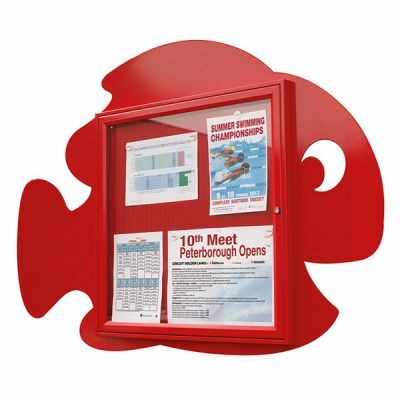 Choose a board that has space for two to six A4 posters.